You’ve heard people joke, “Never pray for patience!” I’ve not met a single person who likes to wait, who enjoys being patient—and I’ll bet you haven’t either. When we ask for something, we want it now—if not sooner! Being forced to wait puts us on edge and often brings out the worst in us. Today’s passage in James is evidence this is nothing new! James’ readers struggled with circumstances that didn’t resolve quickly—and they chafed at the wait, just like we do. 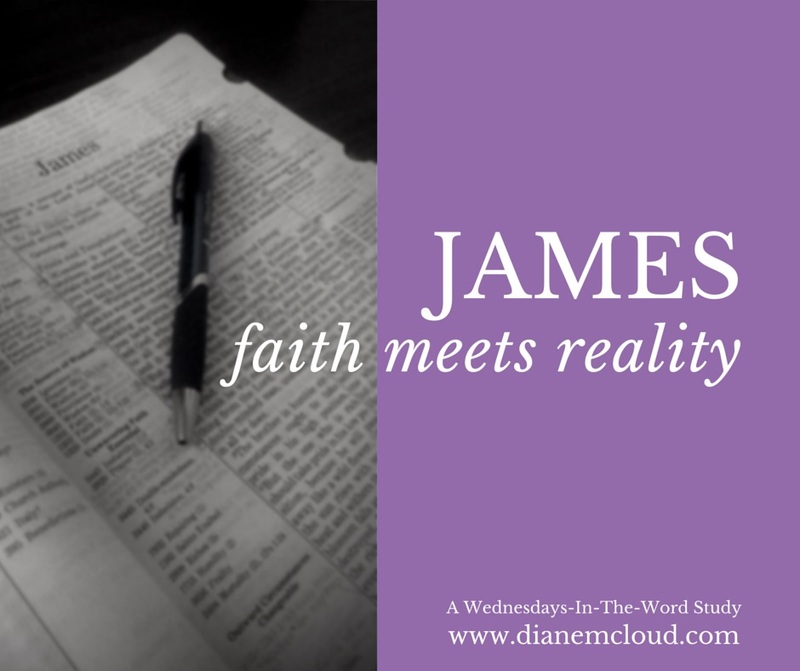 So James spends a few minutes teaching how true faith handles time in God’s waiting room. Get your Bible and read James 5:7-12, then seat that passage in its context by reading all of James 5. Make a mental note of how often some form of the words patience and endurance occur. Someone said there are two seasons in life: a season of peace, and a season of waiting for peace. I believe that’s true. We seem to spend many of our days in the midst of one situation or another that taxes our patience and tears at our faith, while there are far fewer days of peace. What can we do while waiting for peace? Here’s what James said. Be patient. James pictures a farmer—a familiar sight to his readers. They understood how ludicrous it would be for a farmer to rush his crops. Instead, the farmer sows his seed expecting to wait through one or two rainy seasons until the crops are ready. Then he harvests. Not one moment before. In patience, we have the will to wait out our troubles, just like the farmer waits out the rains. Be patient, if necessary, until the coming of the Lord. In other words, not every situation will see a resolution in this life. It may seem discouraging in a way, but God knows there are times when the best gift He can give us is to take us Home. This is where the rubber meets the road, in trusting Him to do what is right for us 100% of the time. Strengthen your heart. The word for strengthen actually means to “fix” or “position” your heart, so you won’t be moved when the wind blows. We should be working at this in peaceful times, so when circumstances shift we’re ready to stand firm—preparing today for whatever tomorrow brings. But we can also strengthen our hearts while in troubled times. We can cry out to the Lord for help, and we can spend time in His Word, a primary source of encouragement and faith (Rom. 10:17 and 15:4). We can’t allow troubles to pull us away from the Word just when we need it most. Be proactive about Bible study and prayer as the best ways to strengthen your heart. Don’t complain against each other. Let’s be honest: stress can make us irritable and whiny. Relationships (including marriages) can suffer. The words of others grate on us—especially platitudes or well-intentioned advice we’re in no mood to hear (even if it’s right; sometimes, especially if it’s right!). We’re tempted to unleash the petty complaints. This is a great time to pray, “Set a guard over my mouth, O Lord, keep watch over the door of my lips.” (Ps. 141:3) Let your words be few and carefully chosen. Stay as positive as you can, and don’t let whining diminish your witness. People are watching how you handle difficulties; if they see you acting like God is failing you, acting like your fellow Christians are just an added burden, acting like no one has ever before suffered quite like this—they will feel no pull toward a victorious life of faith! Don’t swear oaths or make rash vows. At first glance this verse seems oddly placed, until we think of our “Lord, if you’ll just get me out of this, I’ll……..” moments. Our faithful service to God should be more than a bribe, baiting Him to rescue us from discomfort. Usually such vows are quickly forgotten once a crisis ends. Then we find ourselves guilty of breaking promises made to God—possibly subjecting ourselves to a new level of judgment. Wherever you are at present—whether in a season of peace or a season of waiting for peace—remember that your life’s purpose is to glorify your Lord. 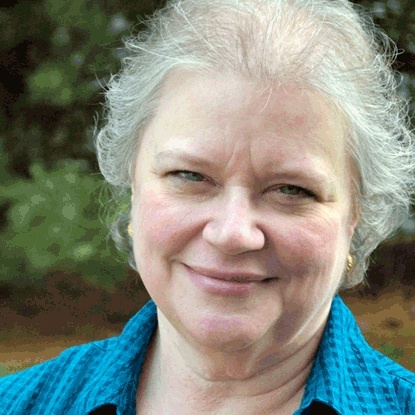 You may be seeking Him from a hospital room, an unemployment line, a family crisis, a church-family crisis, an unexpected loss, a series of bad choices, or any number of other difficulties. Whatever the case, get on your knees and ask for His help. Then patiently wait on the Lord with grace and courage as He strengthens your heart. Are you currently in a season of peace, or in a season of waiting for peace? Pray through today’s six teachings from James in light of your personal circumstance. Then choose one to focus on this week, making special effort to put it into practice. Read James in its entirety, than reread James 5:13-20 in preparation for next week’s study. I’m looking forward to joining you next Wednesday as we finish up James 5. Have a great week!